Golden Oak Arabians & Warmbloods is a small breeding farm located in Cottonwood, CA. Denise Cossuto & Tamara Torti joined together in 2011 to breed talented dressage & jumping horses with the common goal of creating athletic top prospects in Dressage & jumping that are beautiful and amateur friendly. We have a unique approach to breeding based on our personal experiences. Our background in the sports started many years ago. Denise has been many miles under her belt in endurance, including finishing the grueling Tevis Cup. 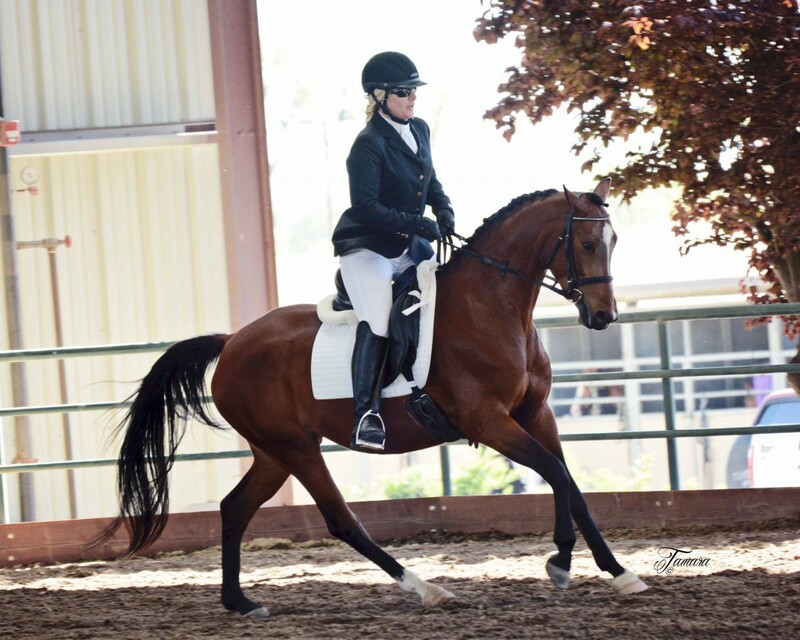 Tamara grew up riding Morgans & saddlebreds and later changed over to Dressage and has the unique perspective of being a successful sport horse photographer. Our Arabian mare Caraechstrodinair is the cornerstone of our small breeding program. Approved AHS and the only mare in 6 yrs. to receive a “10” at a Hanoverian inspection, Carli’s foals are just beginning to prove their abilities in the sport arenas. 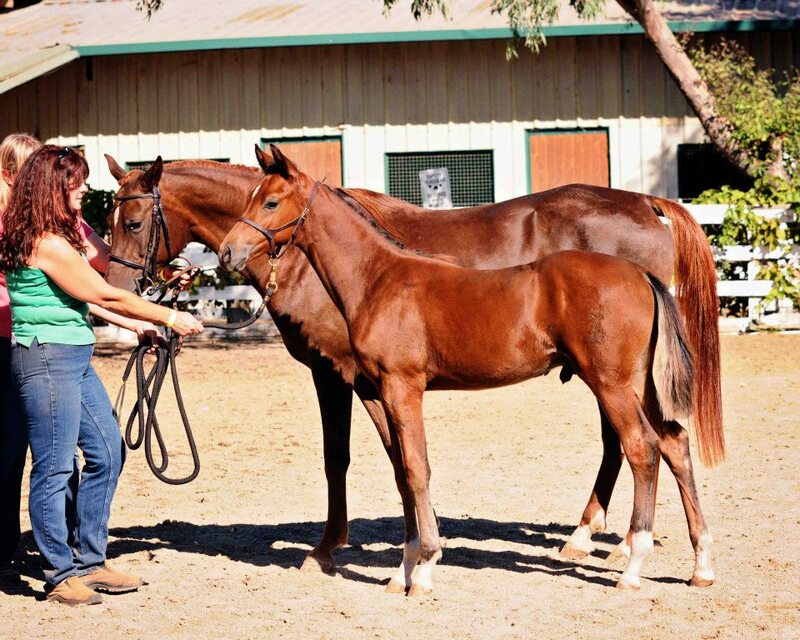 Since Carli’s first foal in 2009, Denise & Tamara have chosen 2 more mares to join Carli in our program. Denise’s homebred Arabian mare Inya’s Allure GOA & the lovely GOV mare Prada. All mares possess the qualities important to producing excellent sport horses and we carefully choose stallions to enhance these qualities. Our love of the Arabian horse has prompted us to keep the Arabian qualities that we love while adding the Warmblood qualities to enhance gaits & substance. Every now and again we do breed PB Arabians, but we are mostly focused on the Hanoverian/Arabian & Oldenburg/Arabian crosses.